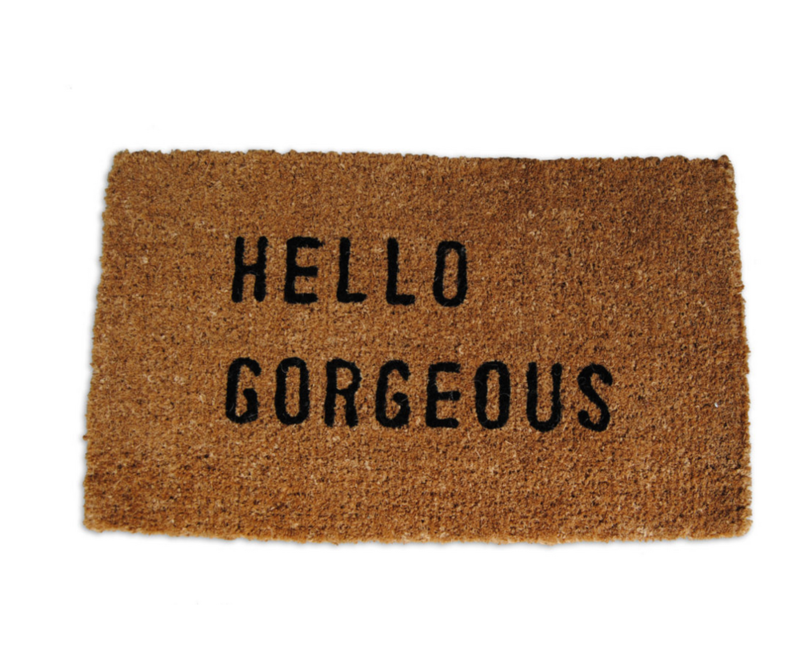 Roll out the welcome mat with our top 10 doormat picks! What better way to greet a new year than with the almighty welcome mat? 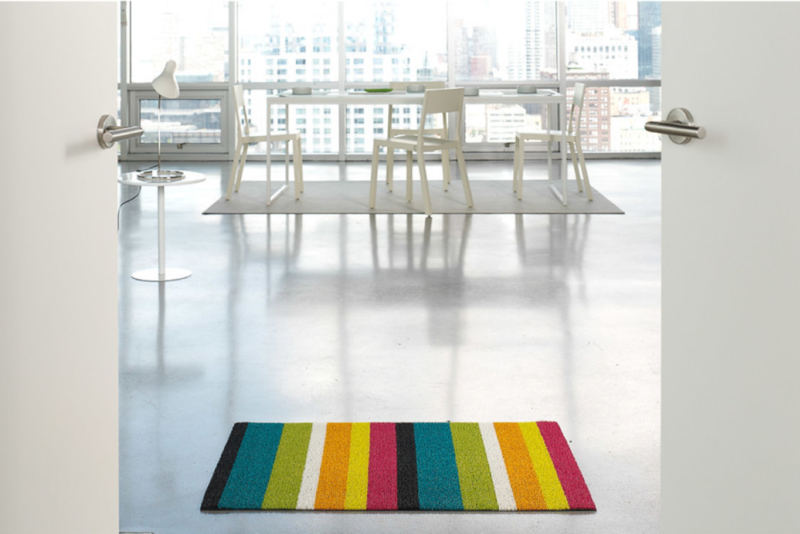 From irreverent to elegant, the welcome mat says quite a bit about you in a mere 20 by 30 inches. It’s one of the very first things visitors see upon approaching your home and it’s a chance to showcase a bit of your personality and style, ‘cos you know you got it. 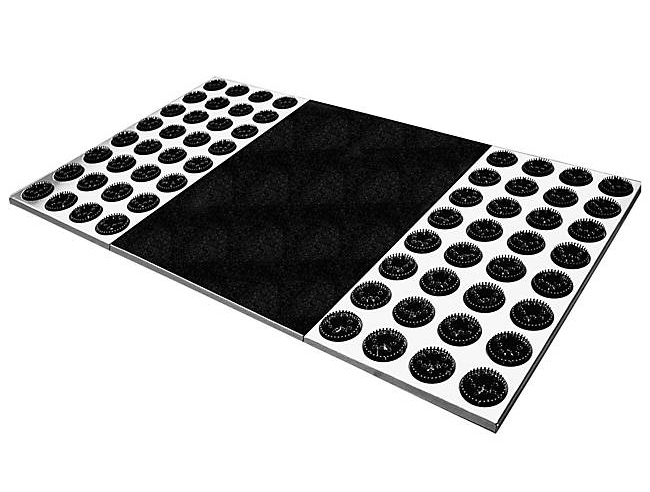 Incidentally, if anyone knows the history of the doormat and would care to share its anecdotal inception, we’re all ears – all I could manage to find on the information superhighway was that the word’s first use was in 1946 (allegedly). So much for an information superhighway. 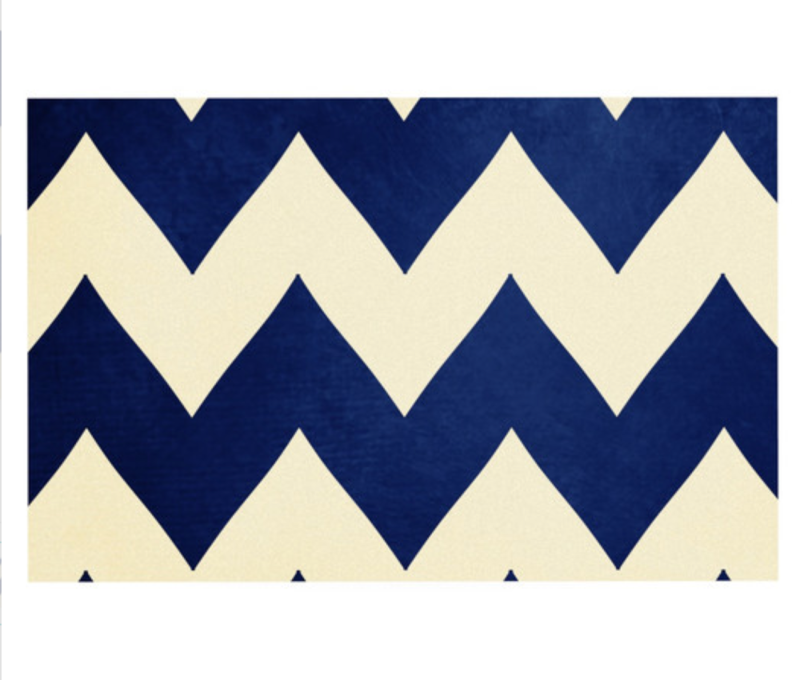 These colorblock, textured mats made in Maine from reclaimed float rope are durable and pretty. Get 'em here. Handmade in Oakland, CA, constructed using fire hoses, these beauties work in a mud room, garage, or at your front or back door. Get 'em here. Made in the Philippines, using scrap flip flop foam procured from sandal factories, making these dang pretty and environmentally kind, as well. Get 'em here.